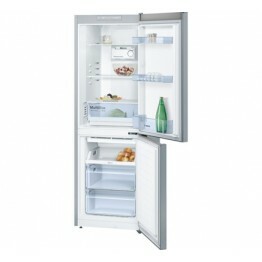 The refrigerator Bosch KDN46VL20 is a combined model, which, at the top, gives space to a small freezer. 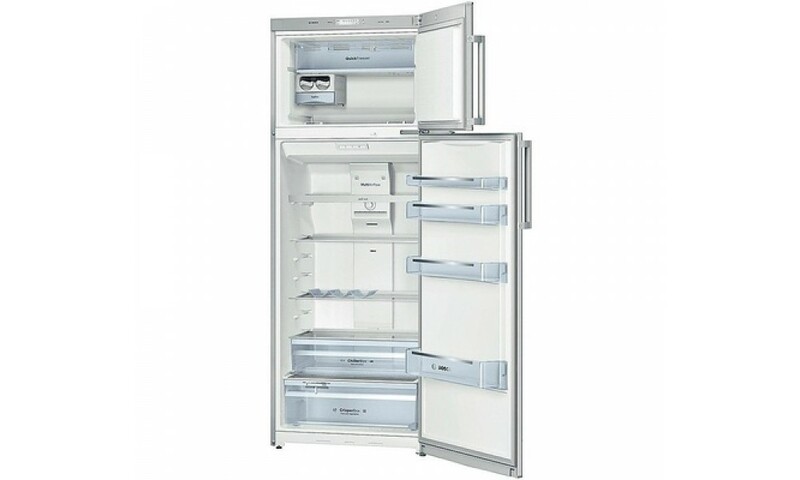 In all, there are 5 very spacious compartments, which allow an optimal subdivision of food. 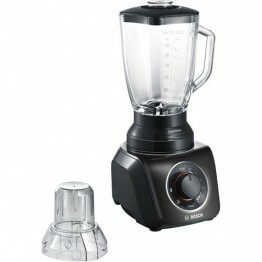 The total volume reaches 375 Lt, an extraordinary value, since this product is of medium size. 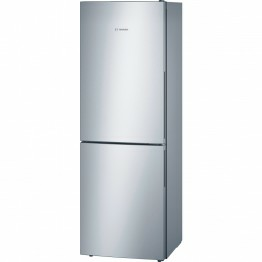 This refrigerator Bosch is part of the energy class A +, which ranks as the annual consumption very low, which in this case comes to 320 kWh. 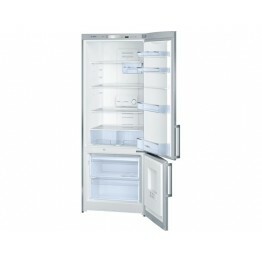 In this freezer Bosch, there are some features should be noted: the doors are reversible, and, at the time of purchase, have the hinges on the right; NoFrost system, to prevent the formation of ice or frost in the main mechanisms; Multi AirFlow function, to obtain a homogeneous cooling throughout the interior environment. 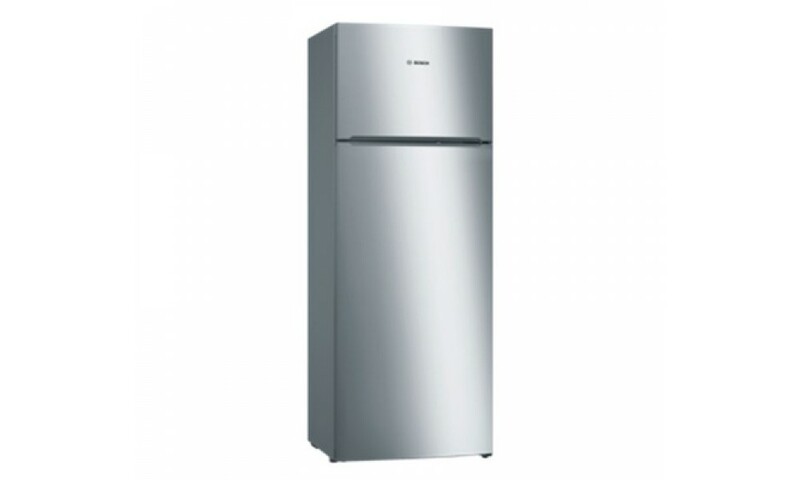 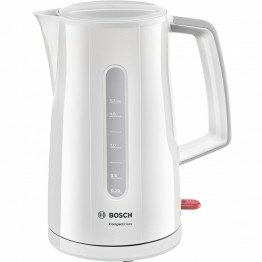 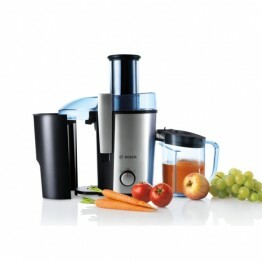 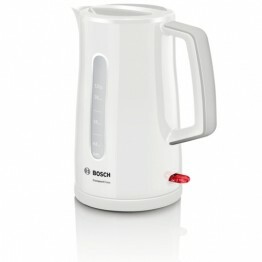 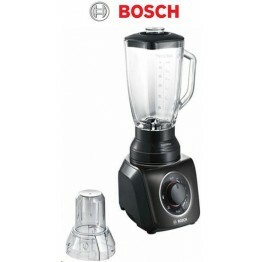 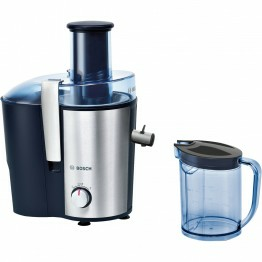 This appliance Bosch is particularly recommended for those who have a large space in his own kitchen, given the great height, and being very massive. 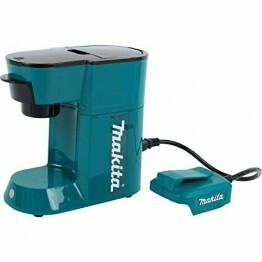 Cordless Coffee Maker 18volt LXT Makita DCM500Z + Charger wIthout battery.